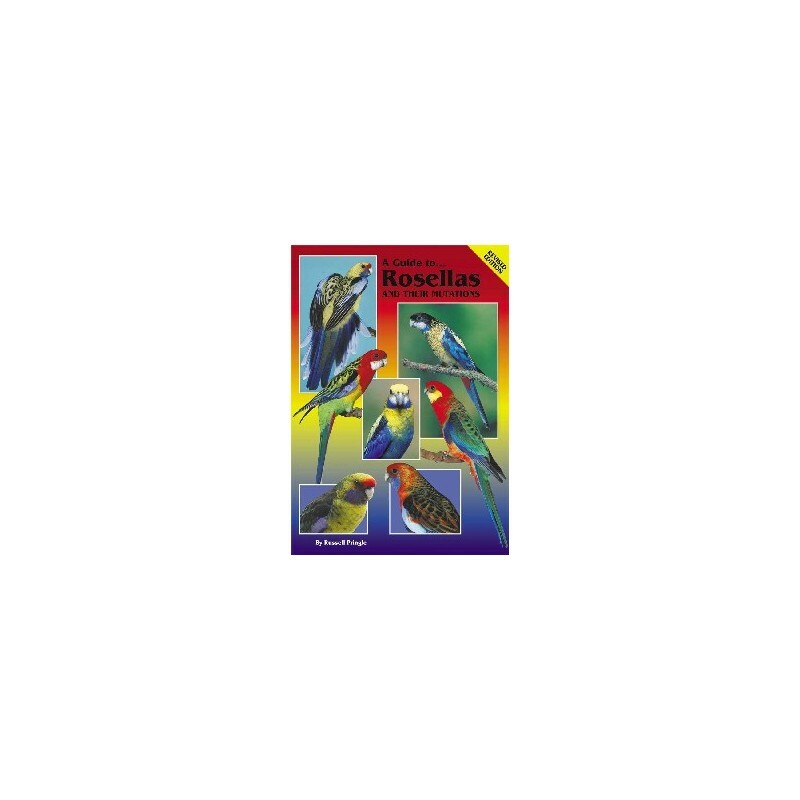 Ideal as a guide for a new rosella! 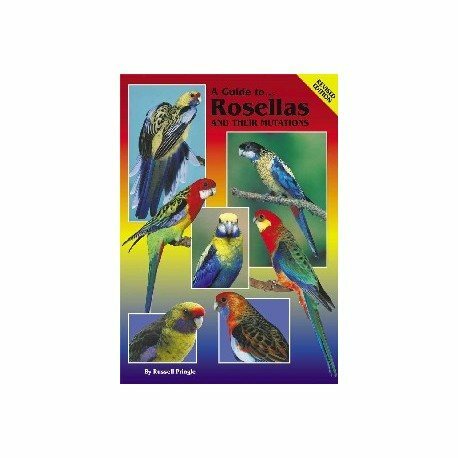 All Species Chapters include Species Descriptions and information on In The Wild, In Captivity, Status, Housing and Breeding of Rosellas. 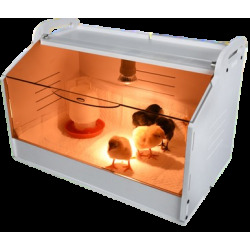 Taxonomy All Species Chapters include Species Descriptions and information on In The Wild, In Captivity, Status, Housing and Breeding.